Following your dream and to buy property in Fethiye , is not as daunting as it may seem. Most overseas buyers in the region have visited several times and know the different areas quite well, making the process a little easier. However, the area you choose depends very much on your reason for buying, a holiday home for personal use, a permanent home for relocation, or as an investment choice to earn a rental income. Personal holiday home buyers will probably already know the area that they will be searching for property for sale in Fethiye , though a thought for the future should also be taken into consideration, with changing times you might look at the possibility of a rental income too in the future. Those searching for Fethiye property for sale for relocation should look at the long term. Is the area you are searching suitable for year round living? Does it have plenty of everyday amenities all year round, or do the amenities close down for the winter season? What is the winter weather like? And so on. Investors are often wise and choose the area carefully, doing their research to find the best area for rental income, as some areas of Fethiye only offer a 6 months season for high rental yields, and some offer year round rentals though yields may be lower, all pros and cons with investment in Turkey as in any other country. 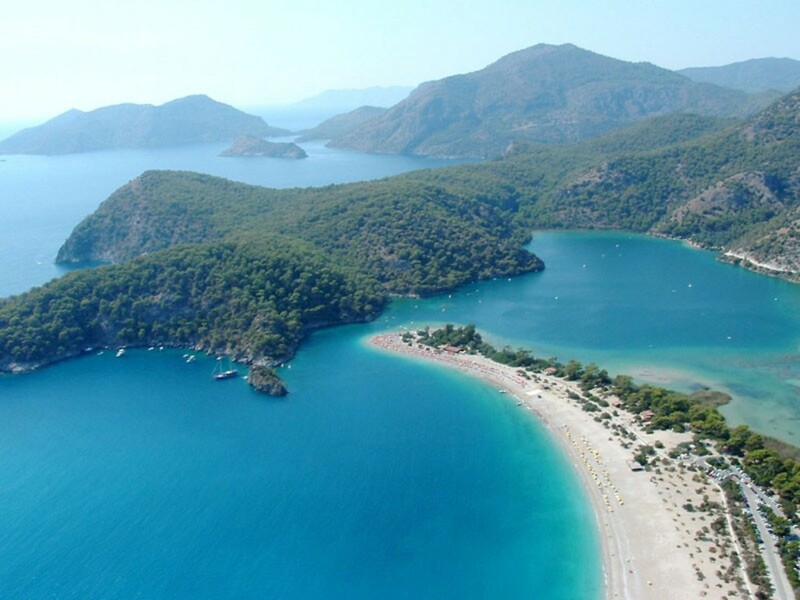 Taking a tour around Fethiye and looking into the various resorts, villages and residential areas is the best way, though not always possible on a two week holiday in the area, so we at Turkey Homes have put together an area guide to help you choose you ideal Fethiye Property for whatever you reason is for buying. The mountain village of Ovacik in Fethiye, is a peaceful holiday resort and a popular area for year round living with a fairly large ex-pat community. Perfect for holiday homes with the potential for holiday rentals should the need arise, being one of Fethiye’s most popular resorts. An ideal area for investment property, though the area does only offer a 6 month tourist season from May – October, with property offering high rental yields in the summer. Those looking at permanent homes in Ovacik, should look at the winter season, being a mountain resort that enjoys cooler temperatures in the summer, it can also be colder in the winter, therefore a centrally heated home, or one with a fireplace or underfloor heating would be ideal, though you should also take into consideration that most of the bars and restaurants do close at the end of October with only handful staying open through the winter, though most of the supermarkets do also remain open. Hisaronu, sitting right next door to Ovacik, offers a similar scenario, great for holiday homes with excellent summer rental yields in the summer months for investors, though for permanent homes the same considerations should also be taken into account, along with Hisaronu being a much more lively resorts and you may not wish to live to close to the centre and some of its lively bars in the summer, however, some Hisaronu property for sale can be found in peaceful locations away from the resort centre yet still within walking distance. The seaside resort of Calis is both a stunning holiday resort and a popular residential area for both locals and ex-pats, due to the excellent local amenities. Holiday homes, investment properties and permanent homes can all be found in Calis, spanning a large area, with holiday home buyers and investors preferring property in Calis to be located close to the beach and resort centre for convenience and for the best rental yields for investors which can quite often stretch into the winter months, and for investors there is also the possibility of long term rentals too, as there are some locals and ex-pats that choose to rent rather than buy. Calis is also perfect for year round living, being a predominantly flat area unlike the hillside resorts above, and enjoying warmer temperatures in the winter giving a great climate throughout the year and a great range of everyday amenities from restaurants and bars to schools and a hospital, along with great range of properties of available near the centre or on the outskirts in more peaceful locations. Property for sale in Fethiye centre spans not just the central hub, it can also be found in several of the residential suburbs on the edge of the centre, Tasyaka, Deliktas, Tuzla etc, all ideal central bases for exploring the whole of the Fethiye area and beyond, and also offering excellent local amenities for everyday living, thus being popular residential areas for many local Turkish people and ex-pats alike, and for a growing number of holiday homes too having great transport links reaching all Fethiye areas and beaches, and other areas further afield. Another attraction to these areas are the lower property prices compared to the resort areas, and the possibility of both long and short term holiday rentals making for an ideal investment in Turkey . Fethiye also hosts several traditional villages that sit on the outskirts of the town, all peaceful villages surrounded by the wonderful pine-clad mountains of the region. Uzumlu being the most favoured, where property often comes with large plots of land and at value for money prices, giving you more for your money than most other areas. Homes in Uzumlu and other villages are mostly purchased for personal holidays or permanent living for those who prefer the quieter traditional way of life within easy driving distance of all the stunning beaches and central area, though some are again set in the hills and if you are searching for a peacefully located permanent home a good idea yet again is take the winter temperatures into consideration when searching for apartments or villas for sale in Uzumlu or other hillside areas. 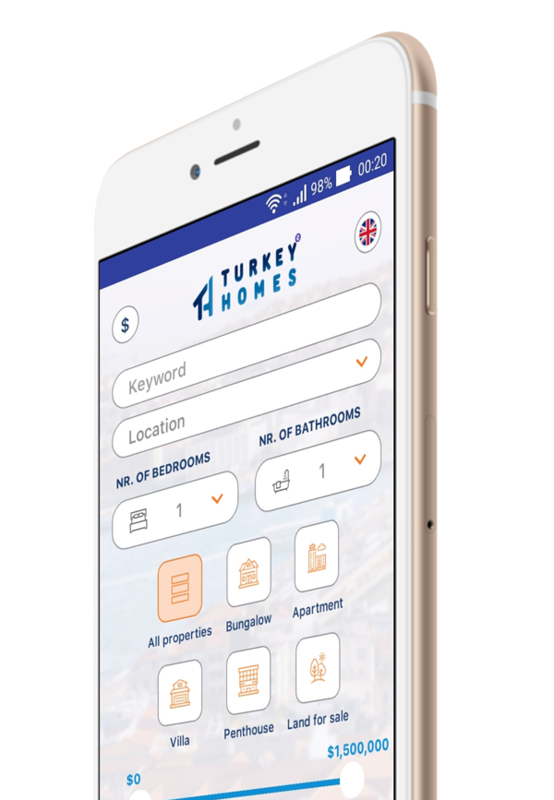 Contact us and let Turkey Homes take away the stress of searching for real estate in Fethiye , our advisors in our UK head office and Fethiye office based in Calis can offer you impartial advice when considering the purchase of a new home in your chosen Fethiye area.